We are proud to serve the people of Cornwall as professional funeral directors. We offer a broad range of affordable service options to make the day a little more bearable. At ISCA Funerals, we have worked with an extensive range of families and individuals since our establishment. 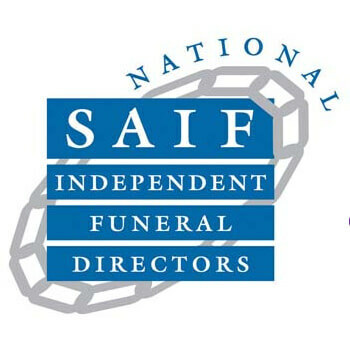 As funeral directors Cornwall, we are experienced in taking care of organisation, arrangements and general support. A funeral is about honouring and celebrating the life of your loved one, and we are proud to provide our customers with the understanding, empathy and consideration they need during a difficult and stressful time. Working with you to make the day special and truly honourable, we have been close to the Cornwall community for a long time. This has enabled us to provide an affordable yet respectable services to local families and communities. Our extensive array of options enables our clients to remain flexible or work towards a simple, all-inclusive plan. During this difficult time, we work with you to ensure that the day remains as comfortable as possible for yourself, additional family and the guests of the deceased. A funeral is one of the last honours that can be endowed for a loved one, and we ensure that the day is time-honoured and poignant. We are able to provide the Cornwall community with direct cremations, traditional burials, non-religious services, embalming, traditional and horse-drawn hearses, bespoke themes and alternative funeral services. No matter what your request, we’ll do our best to make it happen. A funeral doesn’t have to be overly expensive, and our unique approach means that we focus on saving our clients money. We listen carefully to the wishes of the bereaved and associate with hospitals, doctors and the crematorium or chapel to make arrangements. We offer everything from advice and guidance to full organisation of the ceremony and assistance with arranging your choice of funeral. We develop personal relationships and devote ourselves to families, not profits. We understand and are flexible and responsive to your needs. Whether you opt for a traditional burial or a simple cremation, our array of options enable you to select the right package or form bespoke arrangements. We are exceedingly experienced in organising simple burial services, as well as working within a budget and assisting with churchyard or woodland burial grounds. We inform you of all possible options and advise you on decision making. Click here to learn more about the pricing differences between burial and cremation. We offer an extensive range of options and packages for simple and comprehensive funeral options. When considering a budget, it is crucial to understand that selecting a cremation is in no way rejecting traditional services; an honourable day can still be held, with wakes and visitations. Understanding and being so close to Cornwall has enabled us offer bespoke and personal funeral services to the county for a number of years. Our sincere approach makes us a valued and appreciated local funeral directing service. We offer the most helpful advice and assistance according to your personal situation. If you require guidance on how to begin planning a funeral service, we can assist you with your initial list of requirements and work from there. 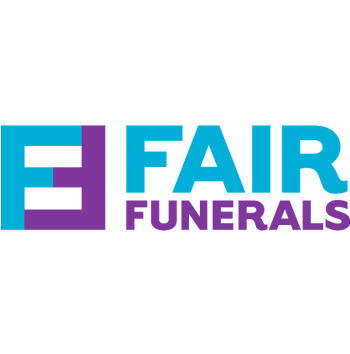 Contact us today to find out more about low-cost and affordable Cornwall funeral services.